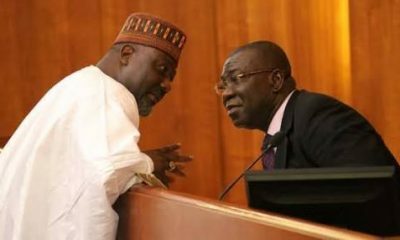 The family of the Deputy Senate President, Prof Ike Ekweremadu seems to continue to receive invitations from operatives of the Economic and Financial Crimes Commission (EFCC). 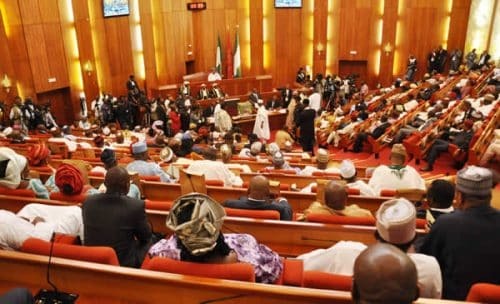 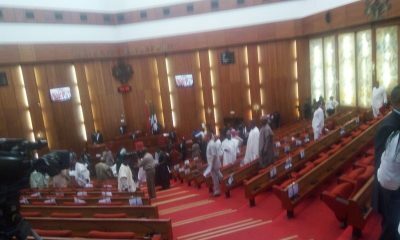 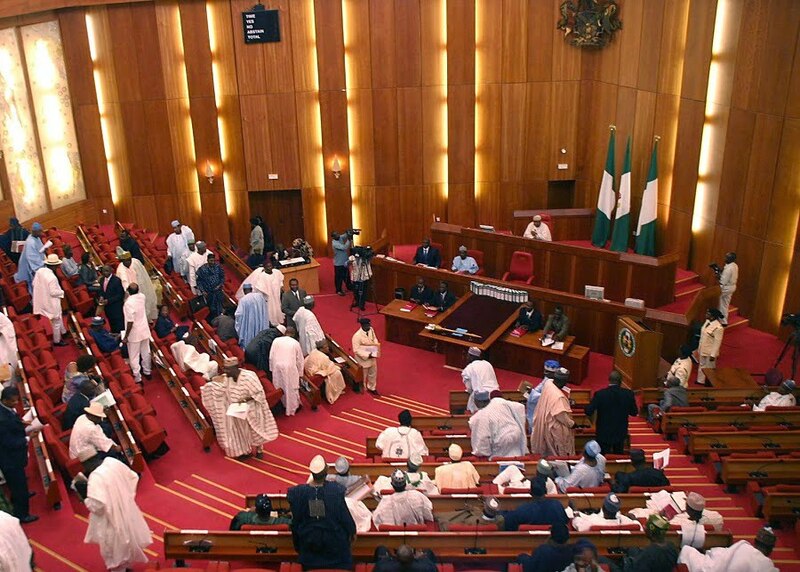 The wife of the deputy Senate President, Mrs Nwanneka Ekweremadu has been reported to be invited for questioning. 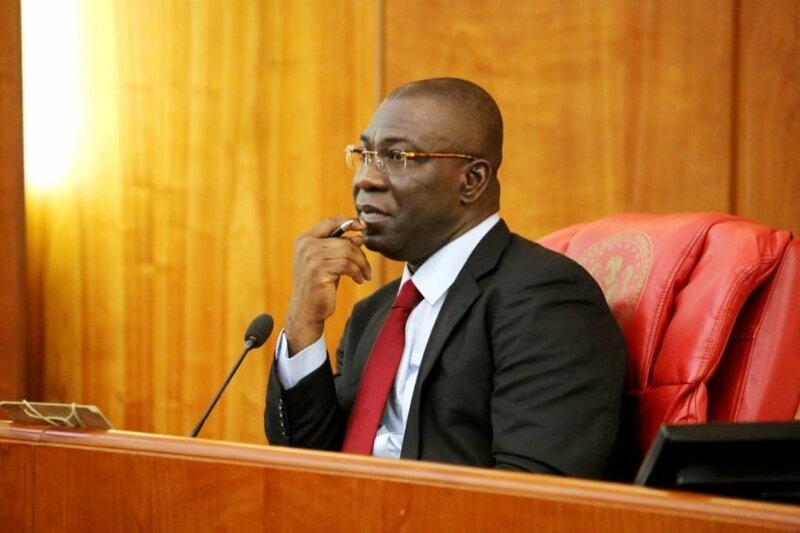 : “Our detectives need to interrogate Ekweremadu’s wife in relation to the activities of a suspected slush company. 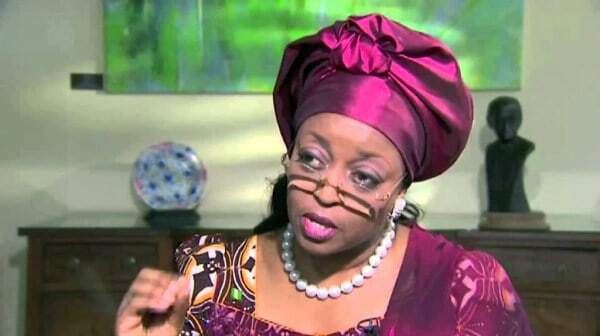 “Our detectives need to interrogate Ekweremadu’s wife in relation to the activities of a suspected slush company. 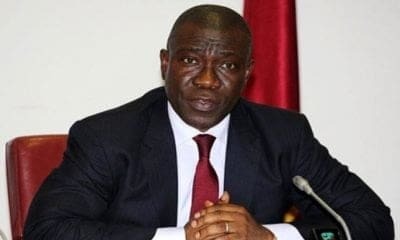 “A hospital has confirmed the discharge of Ekweremadu on Saturday. 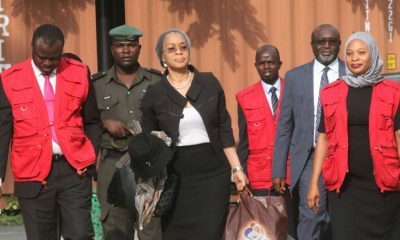 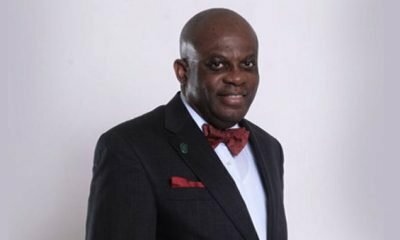 We are resuming his interrogation immediately because he is now fit,” a source disclosed to the nation.